Human rights are the moral claims and conditions which are inherent to all individuals by virtue of being humans alone. These are the indispensable and inalienable values of human beings which are most essential for their all-round development. But terrorism is the most disruptive and ruthless activity shattering not only the basic and fundamental values of human beings and their property but also demolishing the human lives largely. Though the implications of both these two issues have come to the forefront recently yet the genesis of the two lies in the inception of the human civilization itself. With the dynamic flows of globalization and the remarkable development of Information and Communication Technology (ICT), terrorism has become global in its reach. The terrorists now use the Weapons of Mass Destruction (WMD), i.e. chemical & biological in destroying the lives and property of the human beings in a large scale. This book deals with different aspects and dimensions of human rights from various angles and perspectives. 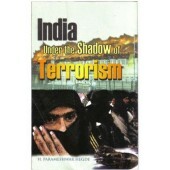 Here emphasis has been given on the causes & sources of terrorism of the world in general and India in particular. 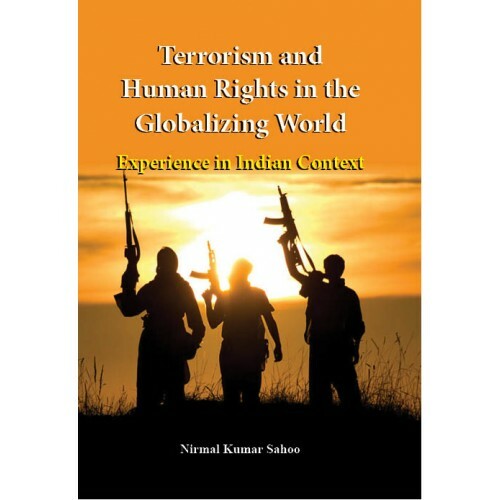 It also tries to find out the possible means & measures for the eradication of terrorism in face of globalization for free flow of human rights and human values in the society and for the establishment of a prosperous humanity. Nirmal Kumar Sahoo is presently an Asst. Professor in Political Science and Teacher-In-Charge of Sailajananda Falguni Smriti Mahavidyalaya (A Degree College affiliated to the University of Burdwan) Khayrasole, Birbhum, West Bengal. He obtained his Bachelor Degree with Political Science Honours from Ravenshaw (Auto) College, Cuttack, Odisha and M.A. & M. Phil in Political Science from Utkal University, Bhubaneswar, Odisha. He published a number of Articles in Journals of National and International repute and many Chapters in Edited Volumes/Books. He also presented papers in various National and International Seminars and Conferences and delivered invited lectures in State-level and National-level Seminars.